A ticket for the Graz city transport system is included in the price, 3 hours before the show and 2 hours after the show. Tickets available at the 16. Nov. 2018, 10:00. ONLY MUSE-SHOW IN AUSTRIA THIS YEAR! 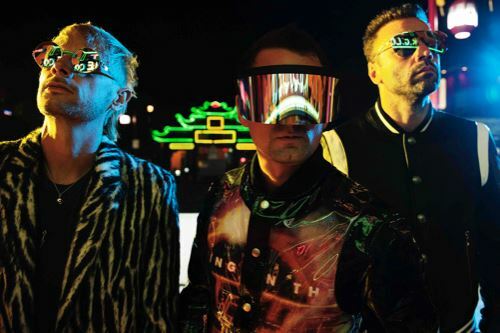 MUSE ANNOUNCE SIMULATION THEORY WORLD! Their last studio album, Drones, was released in June 2015 and debuted at number one in 21 countries around the world including their first number one album in the United States. The album went on to win the Grammy Award, their second, for Best Rock Album in February 2016. Since forming in 1994, Muse have released seven studio albums, selling over 20 million albums worldwide. Wheelchair tickets at psi@psimusic.com or under 0664/4114589 available.